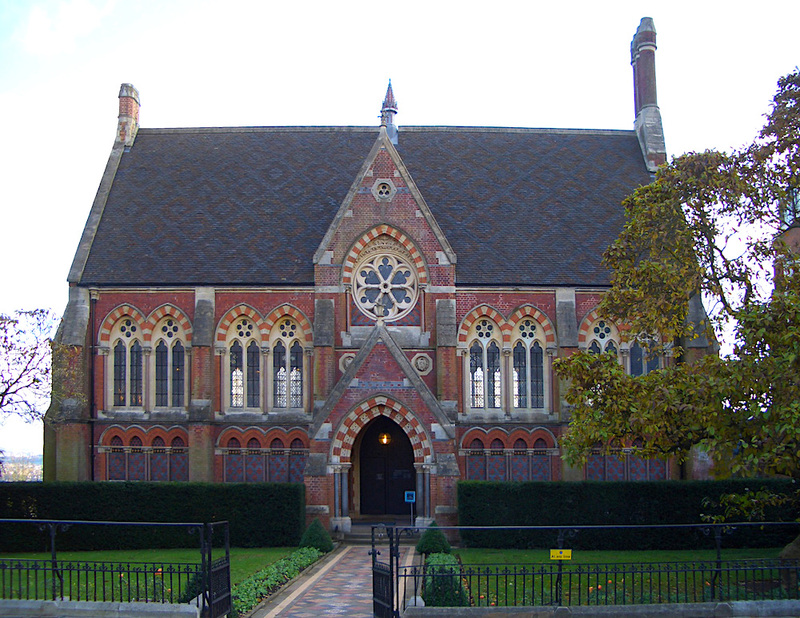 The library was named after Dr Charles John Vaughan, the reforming headmaster of 1845-59, who had been one of Thomas Arnold's leading pupils at Rugby, and who had "raised pupil numbers from 69 to 469 and reformed a school of whose violent pupils the local inhabitants had been in considerable fear" (Copley 178). Copley, Terence. Black Tom: Arnold of Rugby, The Myth and the Man. London and New York: Continuum, 2002.